Kings of Israel video game nearly complete! Recently, the tutorial dialogue in the Kings of Israel video game was recorded by a professional voice actor. It sounds great and gives the tutorial a nice, Middle East feel to it. Additionally, the trailer to the game is being made by http://www.trailersquad.com/. This trailer will be used to promote the game and give the viewers an overview on what Kings of Israel is about. The actual video game plays great. There is a resource bug that needs to be squashed, but besides that the game plays better than I thought it ever would when this project began. I really like the tweaks that have been done to the leveling up system, and I wish I included its difficulty tiers in the original board game. The in-game animations are great and I love all the graphics that have been added to make it special. Keep your eyes open for release information coming in the near future! Kings of Israel in Africa! Kings of Israel is now for sale in South Africa! This might be especially interesting for anyone who knows a missionary spending time in Africa. Here is the link! We have been working hard on finishing up the Kings of Israel video game, most recently on the ranking system. In the Kings of Israel video game, a player will have their own profile and can level up throughout the game as they rack up wins. After enough wins the game increases in difficulty by making changes to the cards within the Location deck, or the number of starting Resources, taking away Blessings for sacrifices, or by adding a False Prophet. In my playtesting of this feature it really seems to fit with the game, and something I wish I fleshed out more for the board game version. Well, I decided to make a ranking system for the board game based on the video game’s system! 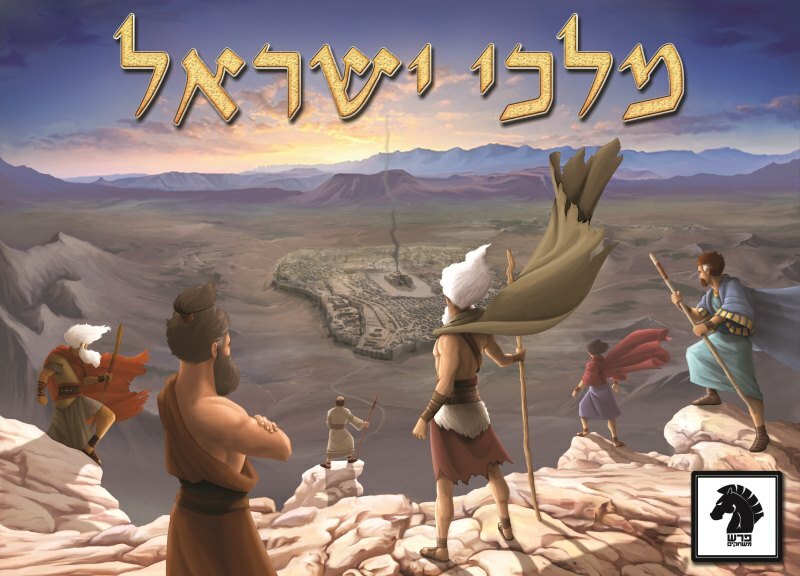 You can download this file from the Funhill Games website here, or by visiting the Kings of Israel Boardgamegeek page. Initially the players can start at the topmost level to the game and when they beat the game at that level move down to the next level. Each level is represented by a different Israel king, with the kings becoming more prominent as the difficulty increases. Some tweaks will likely be done to the system as more playtesting occurs, but it should be close to the final version that will be used. Take a look at it, try it out, and tell me what you think! Another review came out recently for Kings of Israel, this one again from a home schooling perspective. Check it out! Did you know that Kings of Israel has been translated into Hebrew and is now available to purchase in Israel? This new version of Kings of Israel was recently listed on the Game Knight website, check it out! 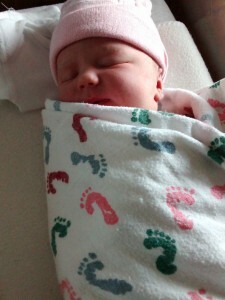 The latest member of the Funhill Games family arrived yesterday! 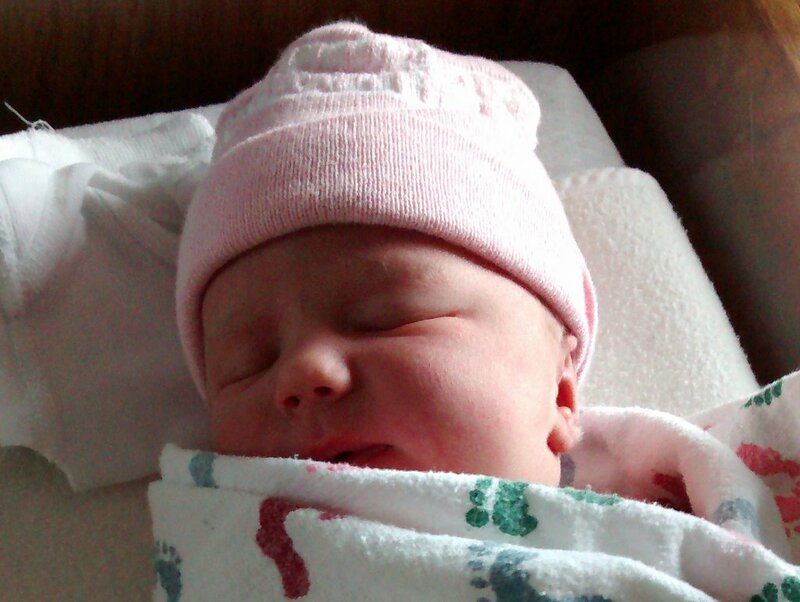 Say hello to our new Funhill Games alarm clock, Chloe! 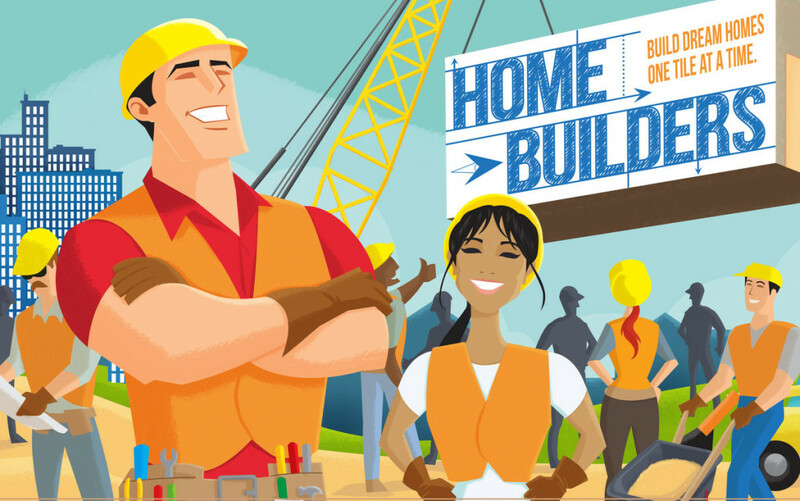 Home Builders cover nearly finalized! This almost completes all the artwork to the game! Playtesting is still in progress and will likely continue through the rest of this year. Keep your eyes on the Funhill Games website for future updates! Recently I have been testing the Kings of Israel video game Bible study mode and it is working quite well. When the mode is selected, each turn the player will receive a multiple choice Bible study question based on either Israel locations, kings, or prophets. Based on their answer, the player either is rewarded with a resource or punished with an increase in sin at a location. If the player does not know the answer off the top of their head they can click on the tabs to take them to the KJV or WEB translations of the passage that contains the answer, or another tab that will take them to Biblegateway.com where they can select their preferred translation of the Bible. While testing this mode I have found it really has helped me to recall some events in the Bible that I frequently forget about. 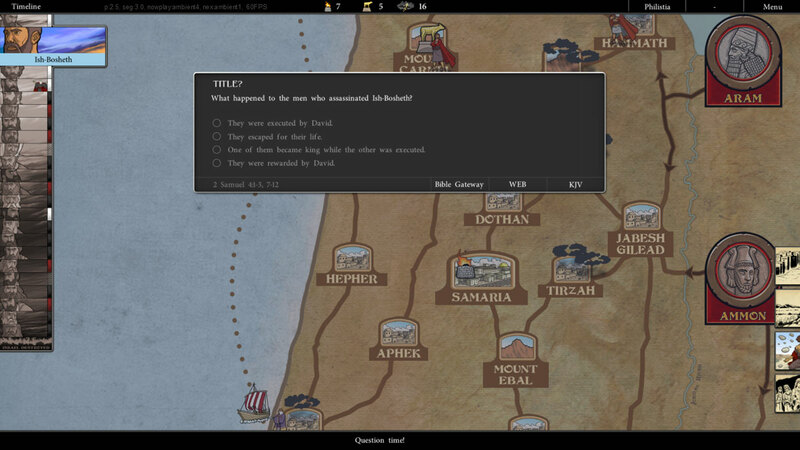 Hopefully this mode will provide another option for those looking to learn a few things while playing Kings of Israel. Check out a screen shot of this mode! The other exciting news is that Kings of Israel is currently on sale on Amazon! For a limited time you may purchase it for 20% off retail, here is the link!